Foremost leading-edge integrated circuit applications like microprocessors, digital signal processors, RF processors, and mixed-signal processors need low power and less area of die utilization. 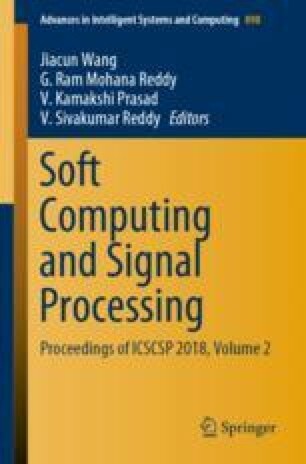 This paper presents entirely a different method of designing and analyzing the primary modules of four-bit ripple carry adders, multiplexers of various sizes, full adders, and full subtractors based on decomposite Shannon’s expansions and MGDI techniques. The proposed systems are modules in nature indicating that it can easily be upgraded to various leading-edge ICs. The core benefit is less transistors and less power consumption. The implementation and analysis of these digital systems are done by using Microwind and Digital Schematic at 0.12 µm technology and analyzed area and total power consumption with different technologies and power supply voltages.